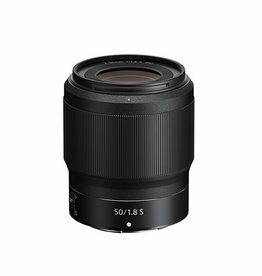 50mm prime.Capable of delivering striking, decisive images in nearly any light. Ideal for all manner of videos. 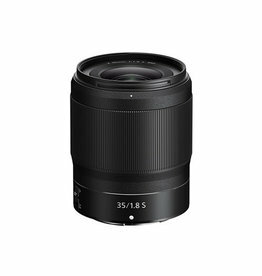 It has achieved a 50mm f/1.8 unlike any before it. 35mm prime. Wide enough to nail the view. Shallow enough to draw out subjects. Fast enough to make the impossible possible. And just utter unwavering sharpness.